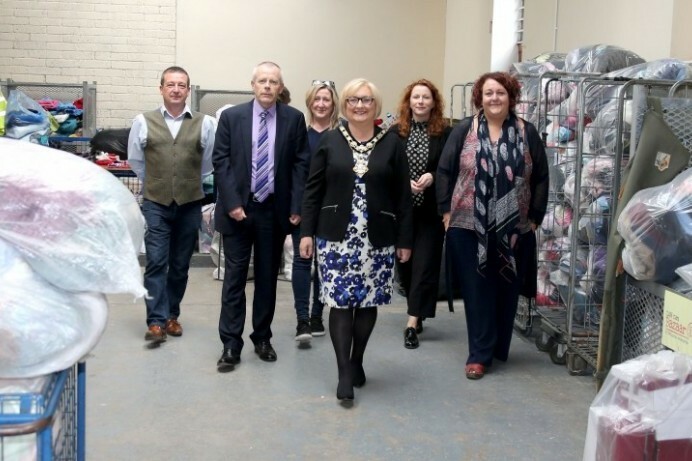 Compass Advocacy Network (CAN) has received support from Causeway Coast and Glens Borough Council to attend the Social Enterprise World Forum. The international event, which takes place in Edinburgh, brings together social enterprises from all over the world to share wisdom, build networks and discuss future sustainability. CAN, a user led organisation based in Ballymoney, works with over 240 people with learning disabilities, autism and mental health issues, as well as their parents and carers. It provides holistic support including friendship, social, leisure, training, and health programmes, advocacy and signposting via innovative practice. 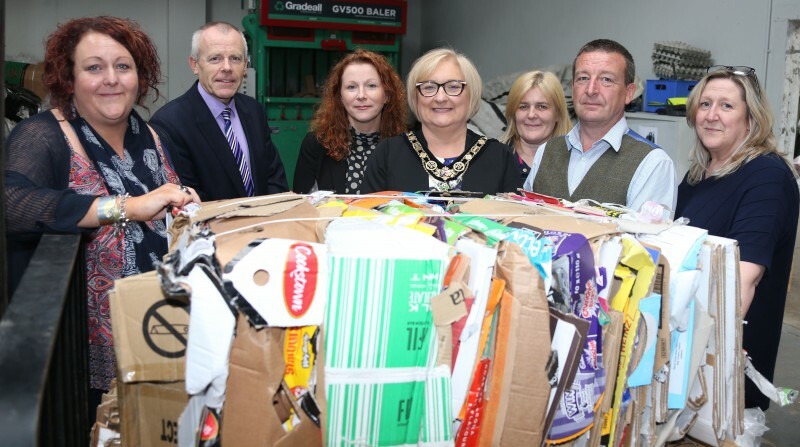 CAN currently operates five social enterprises within the Causeway Coast and Glens area and works in partnership with Council to process cardboard and aluminium as well as operating textile banks at all civic amenity sites. 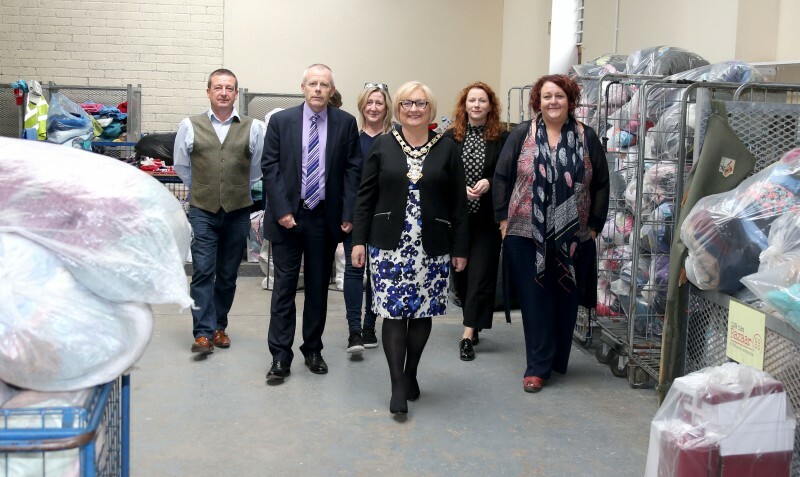 Janet Schofield, CAN Chief Executive said “We are delighted to get the opportunity to attend the Social Enterprise World Forum. CAN has gone through a massive change in the last 18 months and we are actively looking for new opportunities to expand our Social Enterprise activities which provide real work training opportunities for our trainees, who are generally furthest from the workplace.